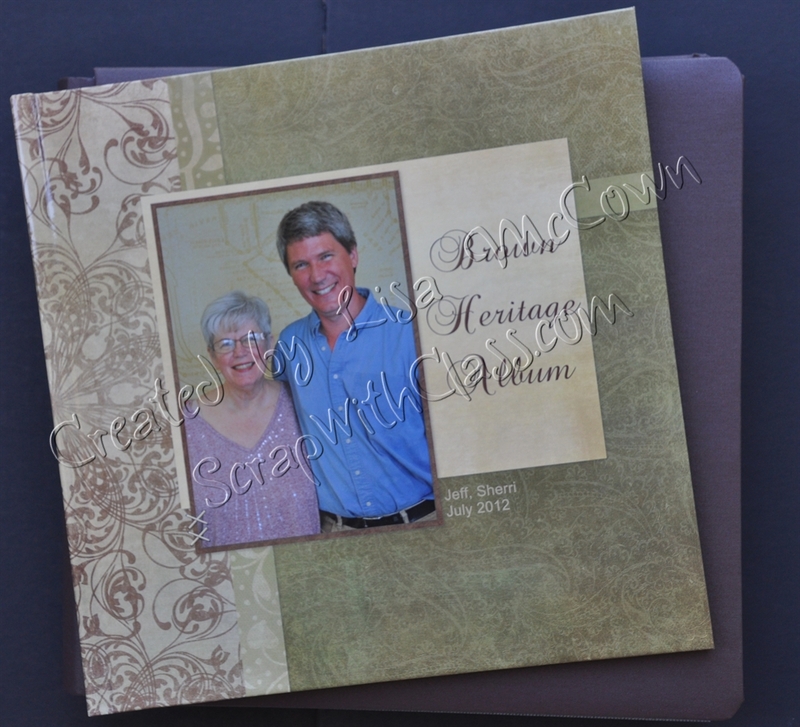 I run a scrapbooking business called Scrap With Class. 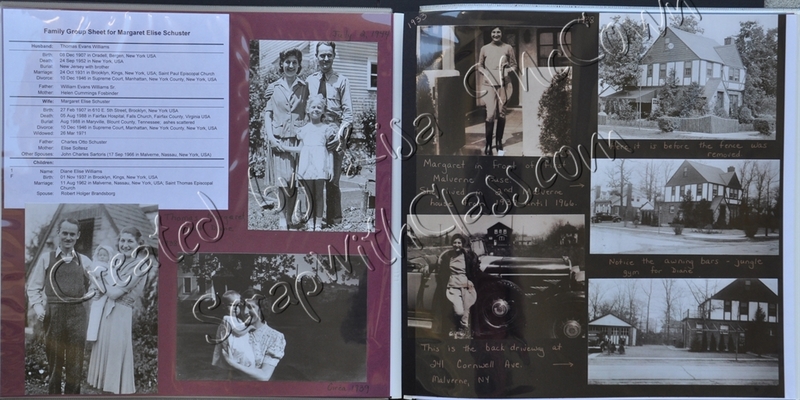 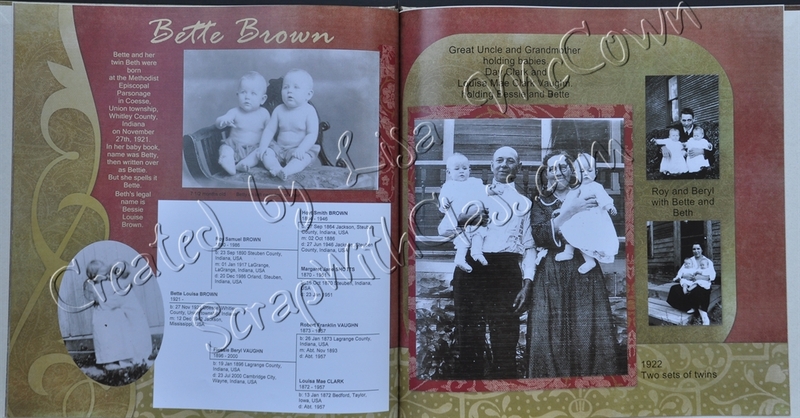 I love to help people document their family memories in a way that suits them: scrap books, charts, posters, framed pictures, or whatever it may be. 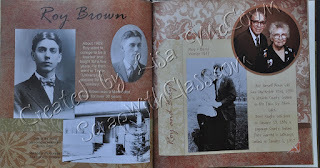 I originally started to scrapbook as a way to spend time with my friends. 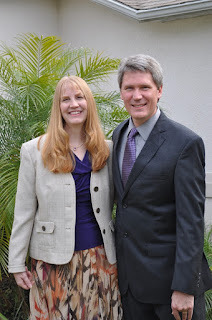 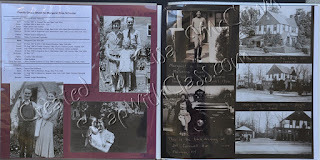 Then I moved into genealogy scrapbooking and now it is a business for me. 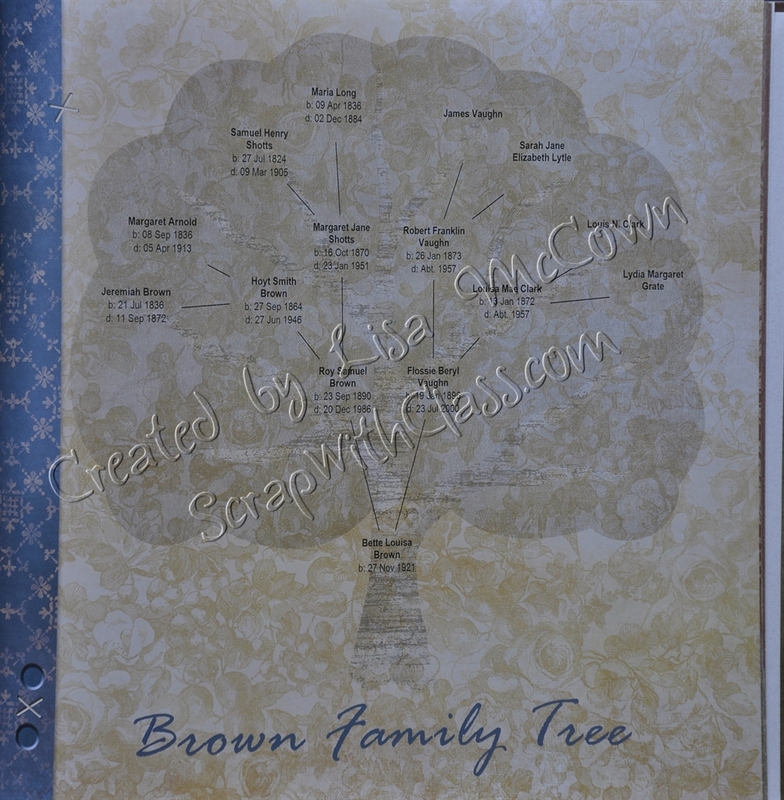 I can also help with your genealogy organizing and research. 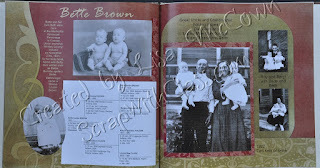 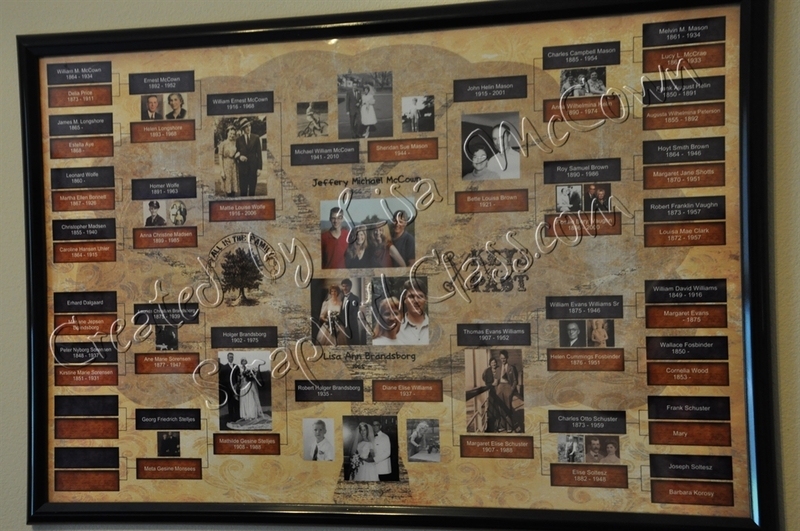 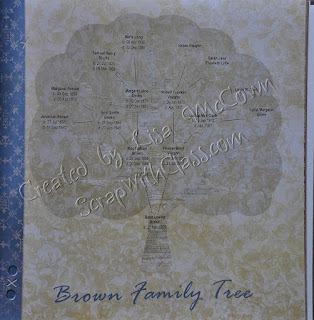 Here are some projects I have done for my family genealogy. 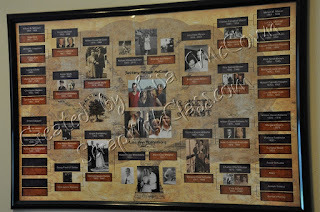 Save all those pictures and share them with others. 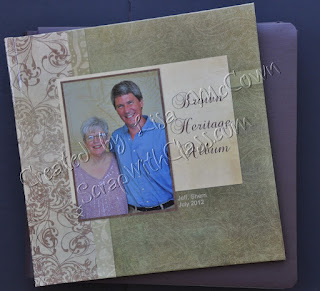 You can also make sure you tell the stories important in your family history.